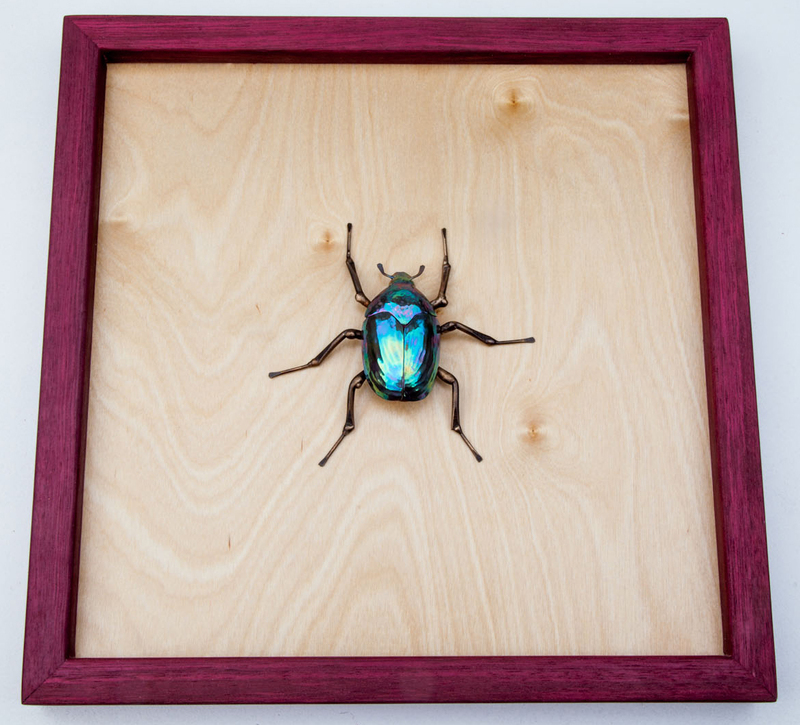 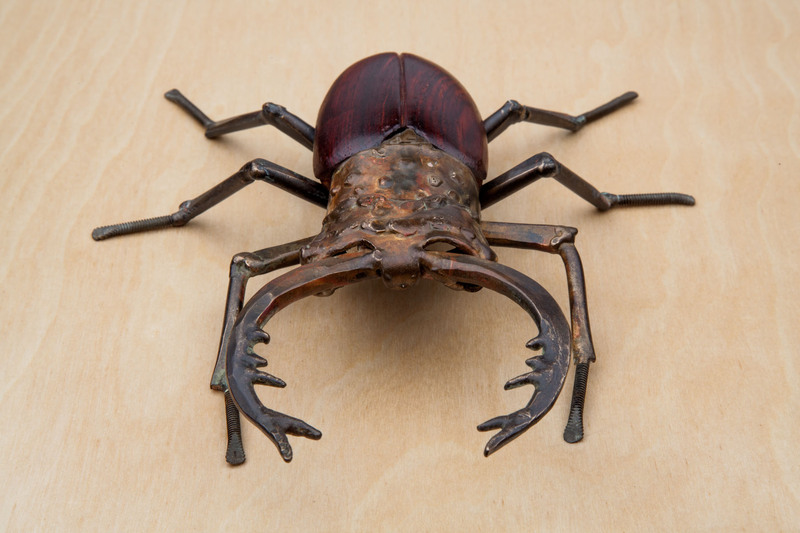 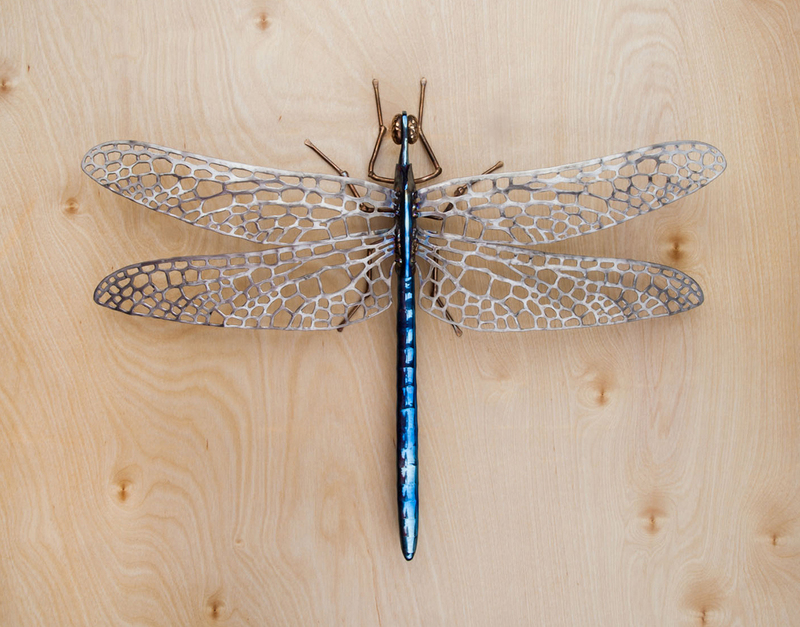 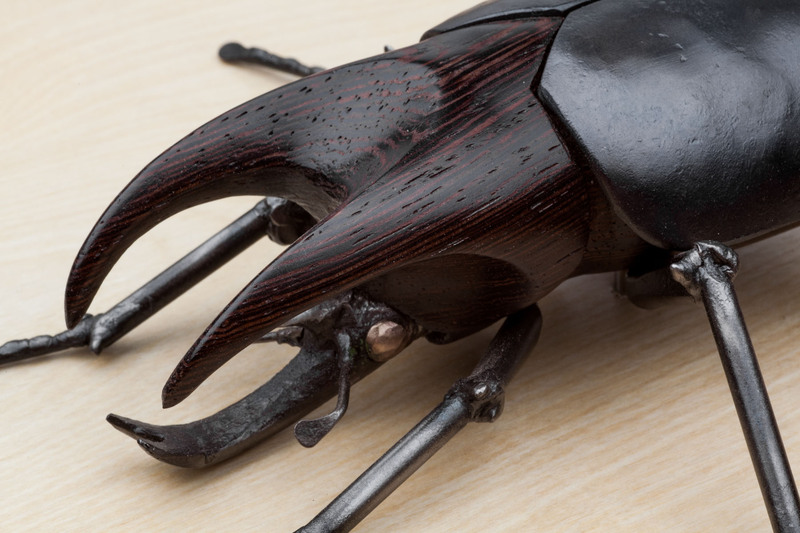 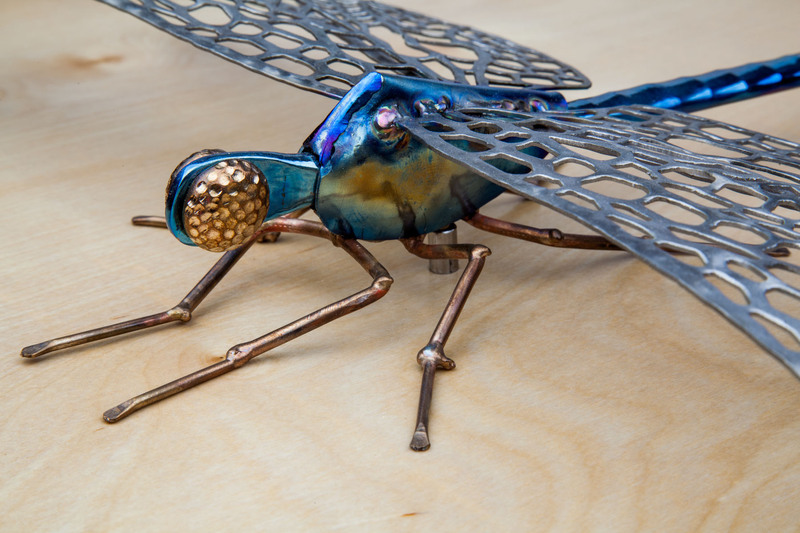 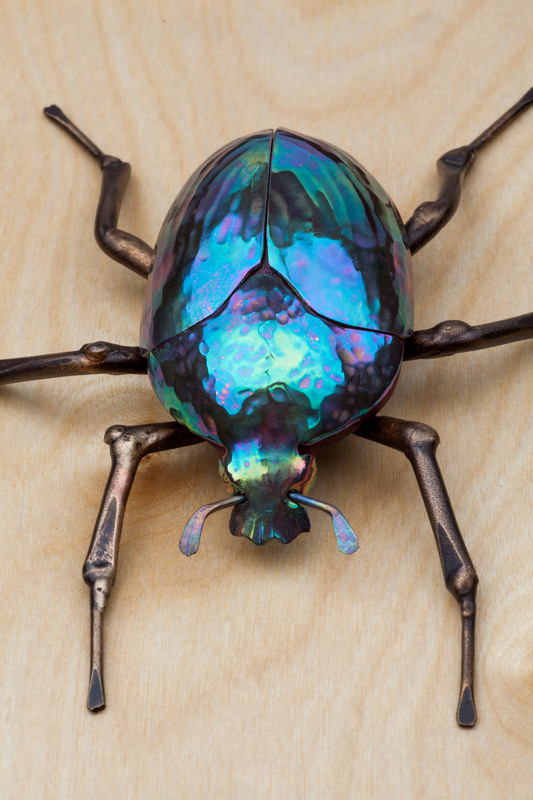 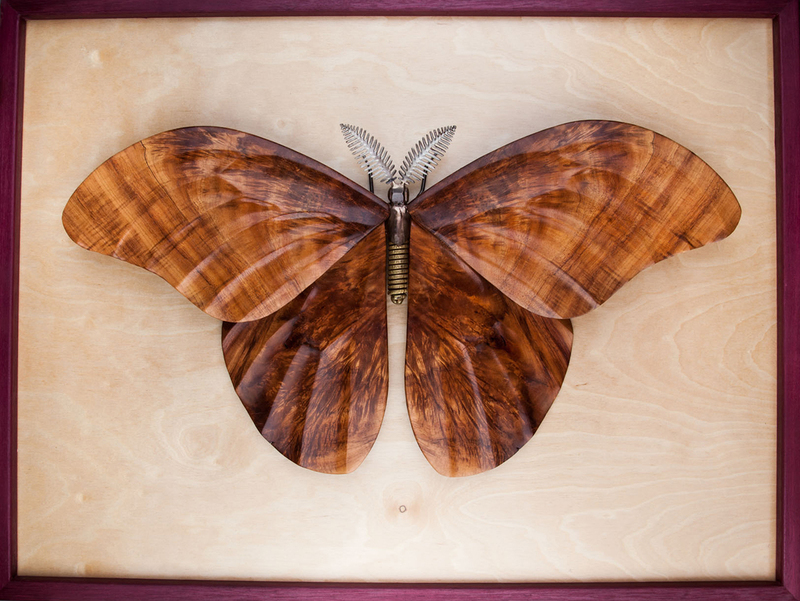 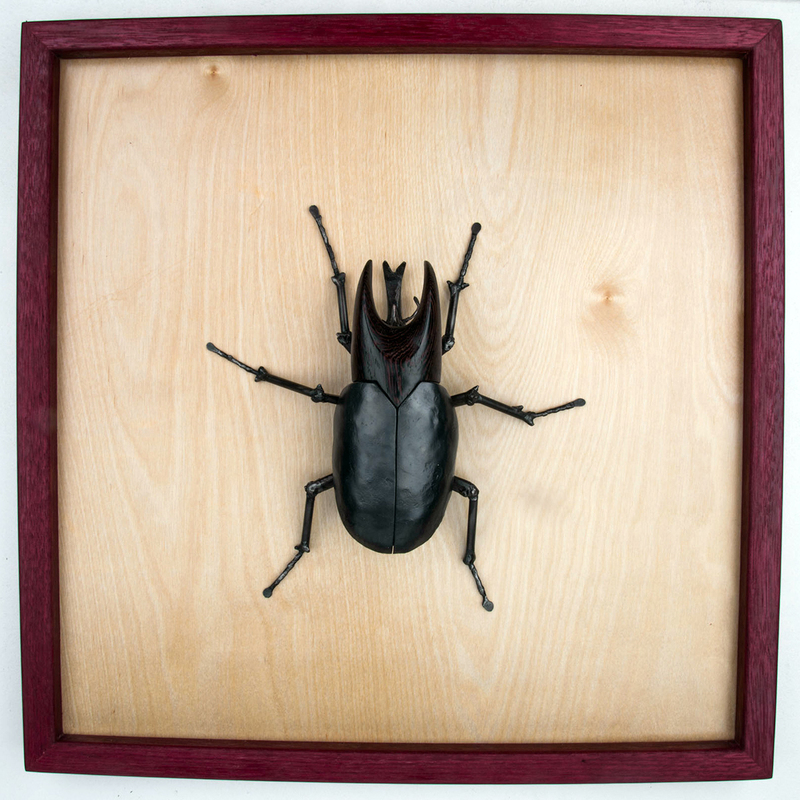 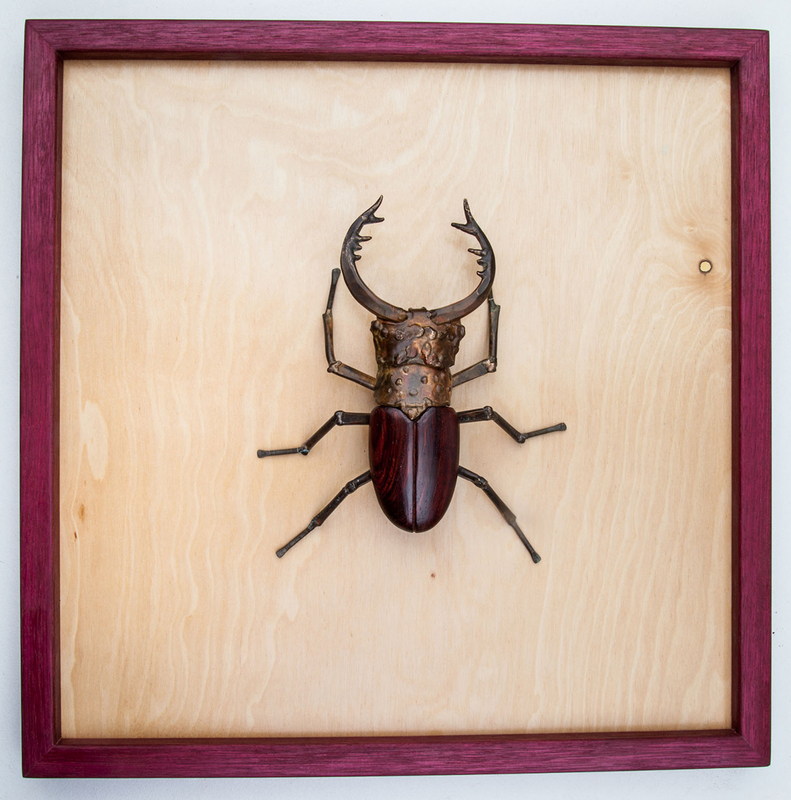 This series of insect sculptures celebrates the micro-world and its fascinating inhabitants. 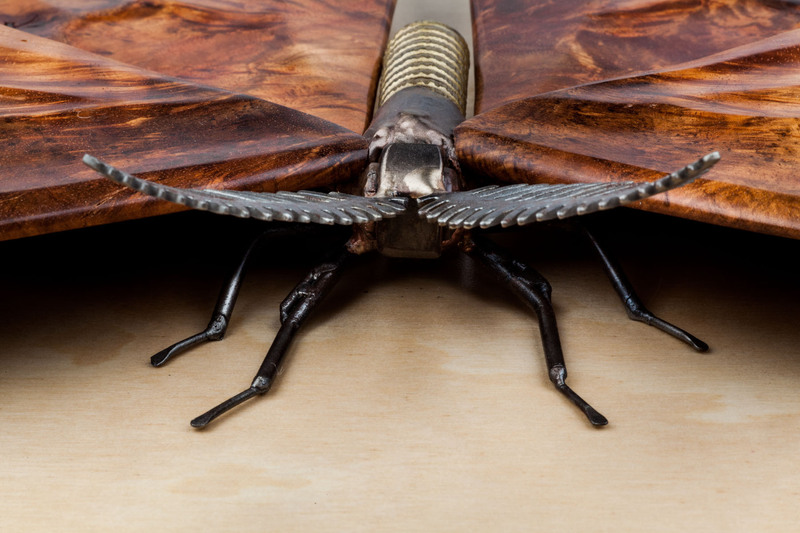 These sculptures use a wide variety of materials and techniques to highlight the beautiful shapes and patterns that we so often overlook. 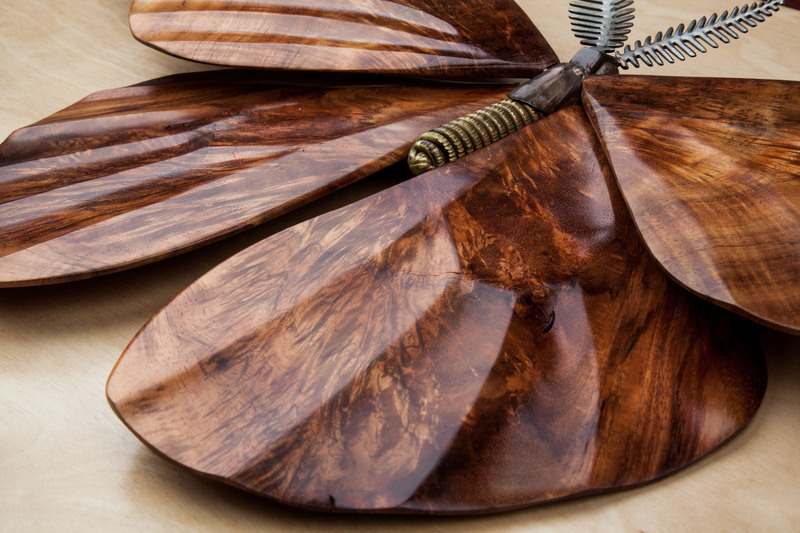 Contact us to inquire about these pieces.